I already have the third edition and I can’t wait to get my hands on the fourth one, which has just released. 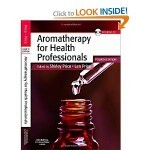 This book by Shirley Price is a gem for Aromatherapists and all holistic/natural health practitioners who want to learn about aromatherapy at a professional level. What sets it apart from the rest is that every piece of information is backed by research and references so you can be sure of accuracy and reliability. While most aromatherapy books offer recipes, this one teaches you the principles of aromatherapy along with specific guidelines to deal with different conditions. I personally find the language and style very reader-friendly, which is probably why I turn to it for information at least once a day if not more! I have had the pleasure of attending an aromatherapy seminar with Dr. Kurt Schnaubelt. 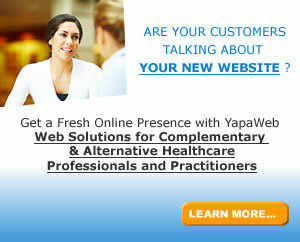 His teachings are inspirational and I love the way he debunks some old myths about aromatherapy. Reading his books has renewed my faith in nature’s wisdom and has reassured that my passion for aromatherapy is not only a scientific, but also a “magical” element. For anyone who wants to know the “how” and “why” behind the application of plants and essential oils in healing, this book provides a detailed scientific explanation.Dr. 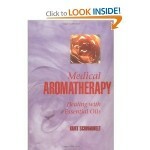 Kurt Schnaubelt is an organic chemist and an eminent researcher in the field of aromatherapy. He has offered invaluable perspectives on the biochemical properties of essential oils and how they work at a cellular level to heal the body. Even though this book is targeted at advanced professionals, just about anyone will find it easy to understand. This one is a must-have on any bookshelf. Jane Buckle comes across as a very credible author and I appreciate her generosity in sharing the knowledge garnered over years of research and practice.I would recommend this book for health practitioners and students who want to gain a better scientific understanding of not only why oils work the way they do, but also how and when to use them for specific conditions. 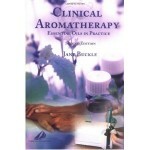 Few other books provide a holistic perspective on Aromatherapy like this one. I like the way the author has offered pointers on safety, possible side-effects, usage and dosage while explaining the biochemistry of every recipe. 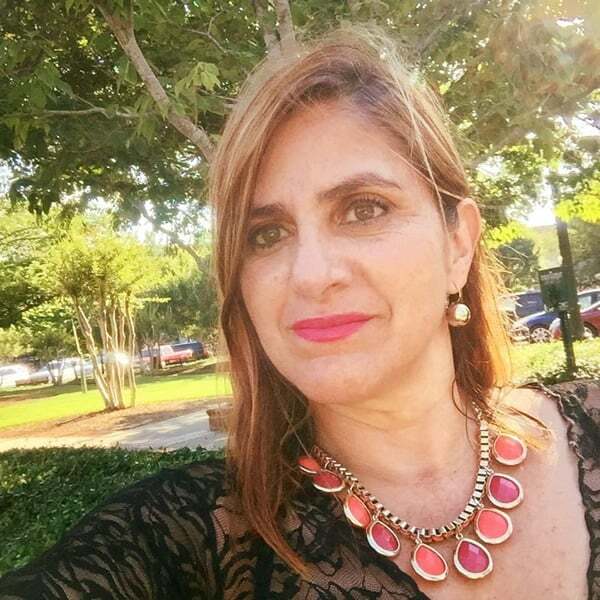 You will also find tons of references to recent research and advancements in the field of aromatherapy, which will equip you to deal with complex health conditions such as infections, Alzheimer’s and even cancer. 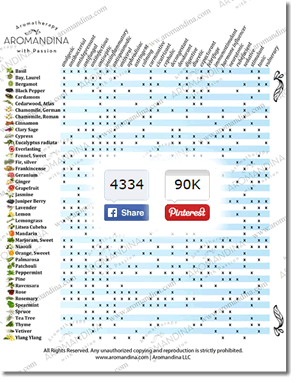 This one is indeed an all-in-one information pack for aromatherapy professionals who are keen on research or simply want to stay updated. Other health practitioners who want to enhance patient care with alternative/natural medicine will also find it very valuable.